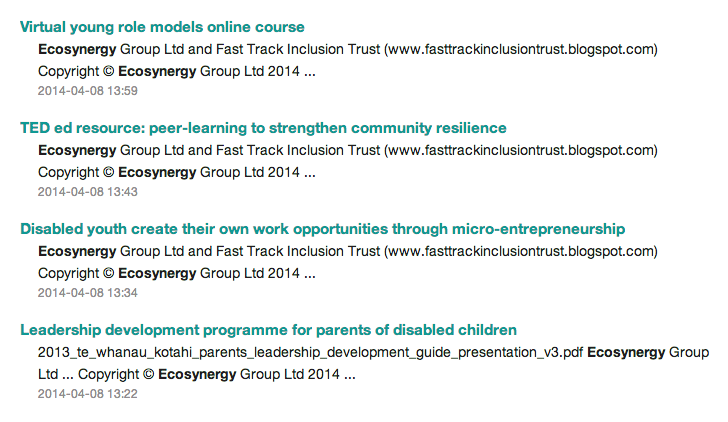 This link takes you to the list of EGL resources available so far (screenshot below). These resources are storytelling-based and use different learning strategies to distribute peer to peer knowledge. 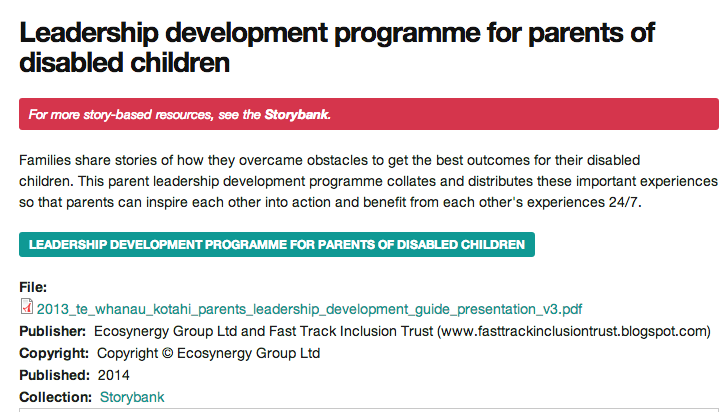 As an example, clicking on the Leadership development programme for parents of disabled children (screenshot below), points to two types of media. 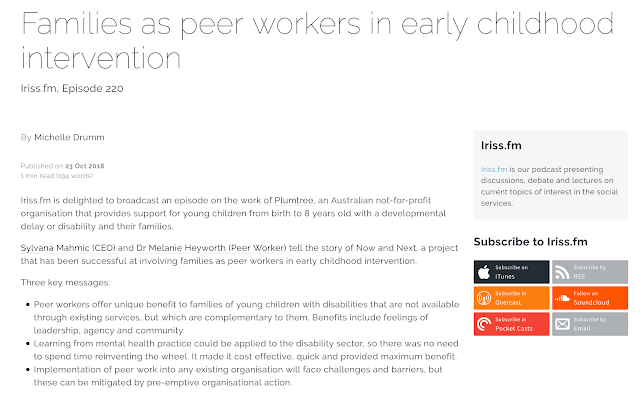 Click on the highlighted green button "LEADERSHIP DEVELOPMENT PROGRAMME FOR PARENTS OF DISABLED CHILDREN" and this will take you to the online programme made up of a list of 10 interviews introduced by a trailer. If you want a hard copy guide describing the learning material, click on the Pdf File button.